We are thrilled to announce that H.D. 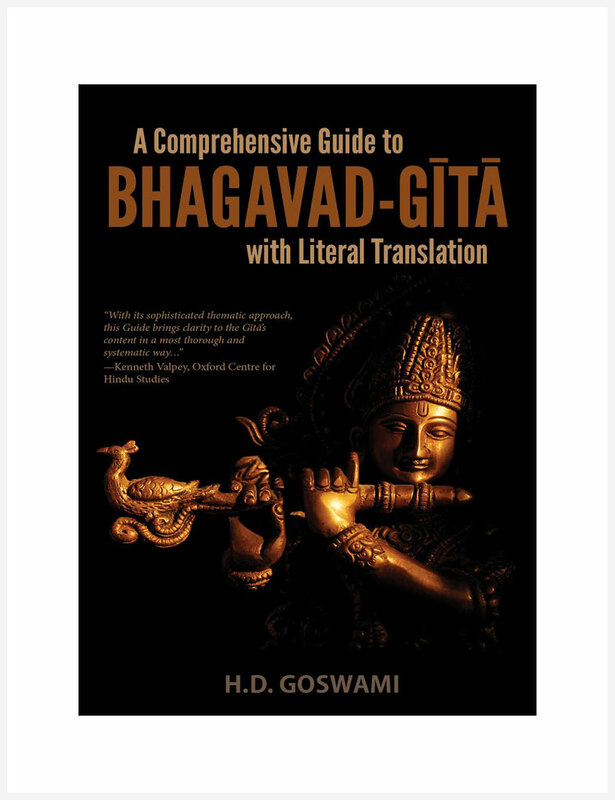 Goswami’s book, A Comprehensive Guide to Bhagavad-gita, is now available for purchase. 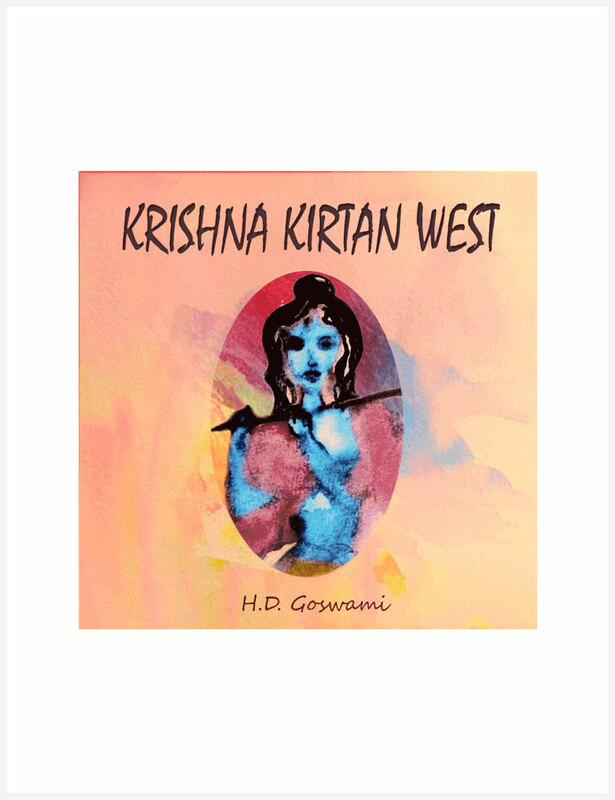 After a tremendous journey from start to finish, what began as a succinct, literal translation of the Bhagavad-gita evolved into a penetrating, 150-page thematic explanation of the Bhagavad-gita in its entirety. 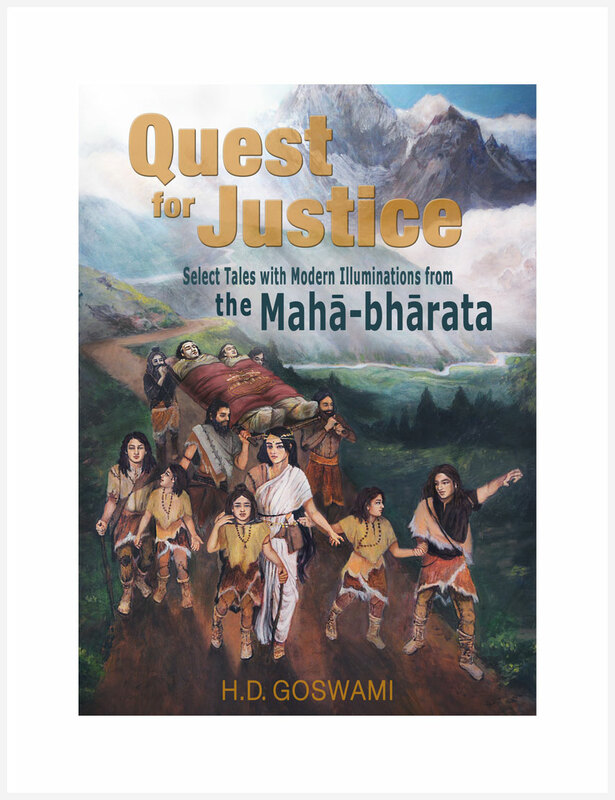 A Comprehensive Guide to Bhagavad-gita has already received acclaim from leading scholars of Sanskrit and Hindu Studies. We conclude this article with one such review. This entry was posted in Book Releases. Bookmark the permalink.